Hundreds of Filipino athletes took part in the recently concluded 2018 Asian Games in Jakarta and Palembang, Indonesia and brought glory to our sports-hungry nation. Although we are still far behind from powerhouse countries like China and South Korea, the Philippines improved from our last Asian Games ranking of 22nd place and moved to the 19thspot in the 45-nation quadrennial meet. Out of the 21 total podium finishes by the Philippines, 12 of those came from athletes supported by the Manny V. Pangilan Sports Foundation (MVPSF) – a privately funded sports body by the MVP Group of Companies which provides financial aid towards sports development. The MVPSF once again pounced on the opportunity to support our homegrown athletes in the Asiad, which resulted into gold-winning breakthrough performances from female athletes – Hidilyn Diaz (weightlifting), Margielyn Didal (Skatebaord) and the trio of Yuka Saso, Bianca Pagdanganan and Louis Kaye Go (Golf) – who were all nestled under the wing of the foundation. “As a private entity on a mission driven by pure love and passion and with our battle cry ‘puso’, MVPSF seeks to further provide support to our athletes, especially as the country prepares for the 2020 Tokyo Olympics,” he added. 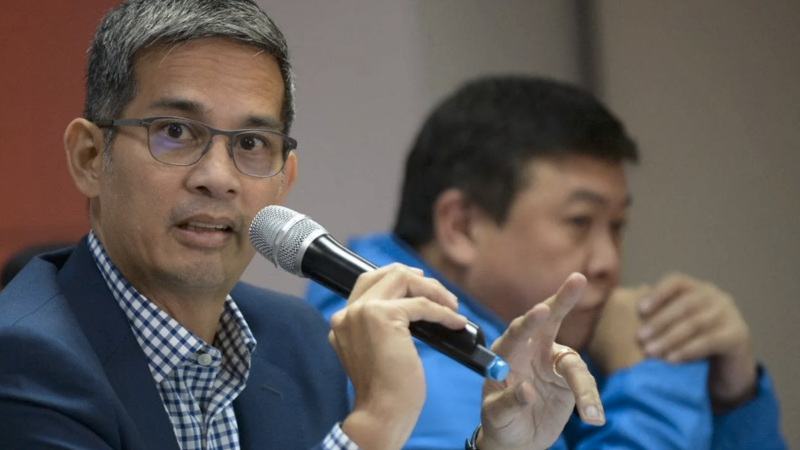 An instrumental figure in the bid to gain clearance from the NBA for Jordan Clarkson to play in the Asiad, Panlilio said the foundation also poured in the same passion for their athletes in all sports. Manny Pangilinan himself, meanwhile, also expressed his sincere gratitude for everyone who competed their hearts out with “Philippines” emblazoned on their chests. “We are definietely proud of our Asian medalists, and their wins shall further power up our desire to support Philippine sports as a part of our efforts towards nation-building,” he quipped. “We shall continue to inspire Filipinos through sports”.